For sailing enthusiasts who do not want to miss a unique regatta, this event takes place in Trieste every year, on the second Sunday of October and is thought to have the highest number of boats racing in the Mediterranean. The event is characterised by over a week of celebrations both on land and at sea and turns Trieste into the European capital of sailing. Almost 2,000 boats line up at the start line, under the Faro della Vittoria (Victory Lighthouse), sailed by world-class helmsmen, amateur racers and cruisers. This is an event which every sea dog should experience at least once and we can help you with a whole boat charter for your crew! 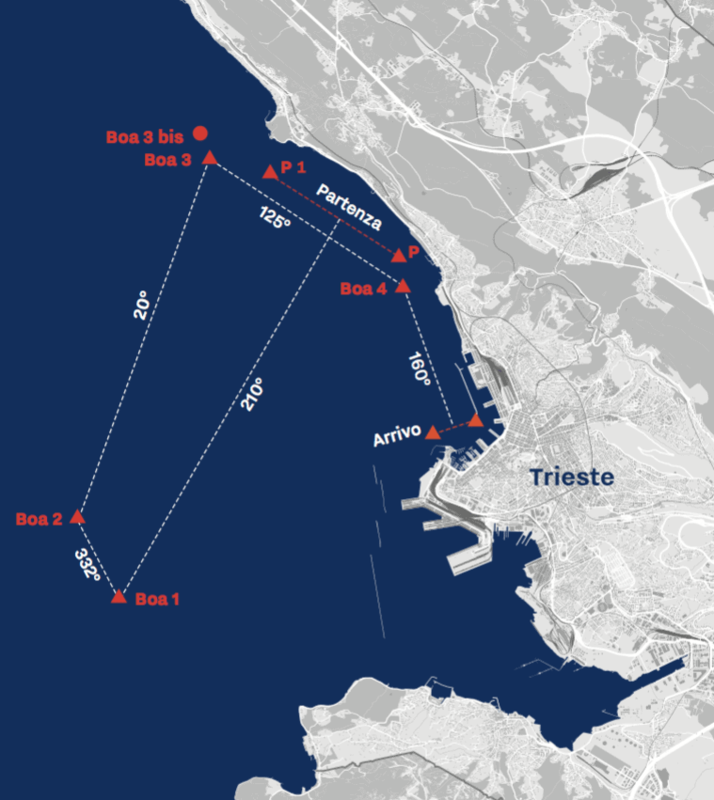 The Regatta will be raced on a 13nm quadrilateral course with fixed angles in the Gulf of Trieste. The starting line is positioned between Barcola and Miramare. 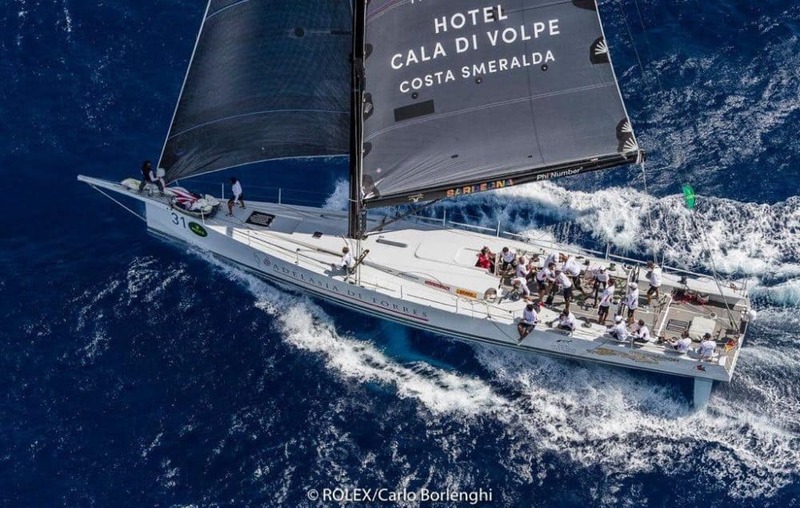 The final leg of the race course is located off the coast of the lighthouse Faro della Vittoria and the Regatta’s finish line is positioned in the Dam of Porto Vecchio in the waters off Piazza Unità d’Italia.